About seven or eight years ago, it appeared that the trajectory of beer was up, up, up — as in more alcohol. High-octane brews, such as double and triple IPAs, dominated taproom lists and festivals. I’d walk into a brewery, scan menus, and to my dismay often never see a single beer with less than 7 percent alcohol-by-volume. Cursed! Mercifully, the beer gods heard my plea, righted the course, and we are now "session"-blessed by a range of low-ABV beers in a variety of styles. And, in a way, Drake’s Brewing Co. is to thank for helping spearhead this trend. Sure, Drake’s is known for its IPA and pales, and Denogginizer — a double IPA at 9.75 percent — is now its best-seller. However, five years ago, Drake’s also launched Session Fest, a celebration of brews with less than 5 percent ABV. Last year, they debuted Kick Back, a mosaic-focused session IPA that’s taken-off at stores and bars. And this week, the San Leandro-based brewery’s annual gathering of stay-low brews continues in Jack London Square. 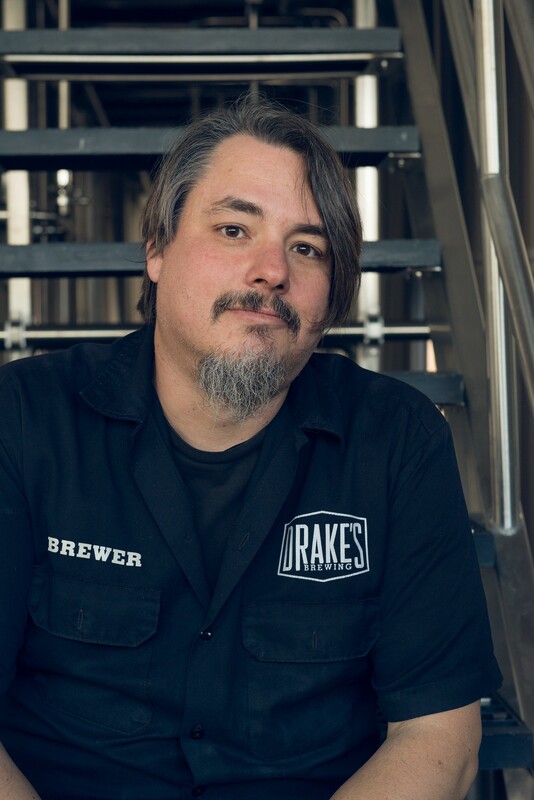 On a recent Friday, I chatted up the Drake’s team, including head brewmaster John Gillooly, about the state of the session brew and what we could look forward to on Saturday, May 20, at the fifth annual fest. Gillooly, a veteran brewer who’s been at Drake’s since 2012, was unabashed in passion for a few beers on the Drake’s slate this Saturday; they say they’ll bring nine or 10 beers at lower than 5 percent for the event). Specifically, he spoke at length about a one-off “pre-Prohibition-style lager” called “The Eternal Tap,” which he’s brewed specifically for Session Fest. Now, some 150 years later, Gillooly and his team have made a “sessionable” lager-style ale with an heirloom, six-row barley that probably hasn’t been brewed with commercially for more than a century, he said. “It’s probably as close as you’re going to get to a taste of what Budweiser tasted like in 1888,” Gillooly said, adding that if it’s hotter than 80 degrees at the fest, he wagers that they’re going to kick the keg. In recent years, Drake’s has become a sort of godfather of the East Bay beer scene, putting on events that cultivate and celebrate the community — not compete or divide with the so-called competition. Session Fest operates very much in that spirit, and brewers love pouring at the fest. Bike East Bay is the nonprofit that benefits. It’s one of those special Oakland beer gatherings — and you can drink to your heart’s desire without getting smashed. The fifth annual Drake’s Brewing Session Fest is this Saturday, March 20, 1-5pm, $30-35, DrinkDrakes.com. Federation Brewing becomes the latest to join the area. Also: Edible Excursions visits brew and bite sites in Oakland's Temescal.